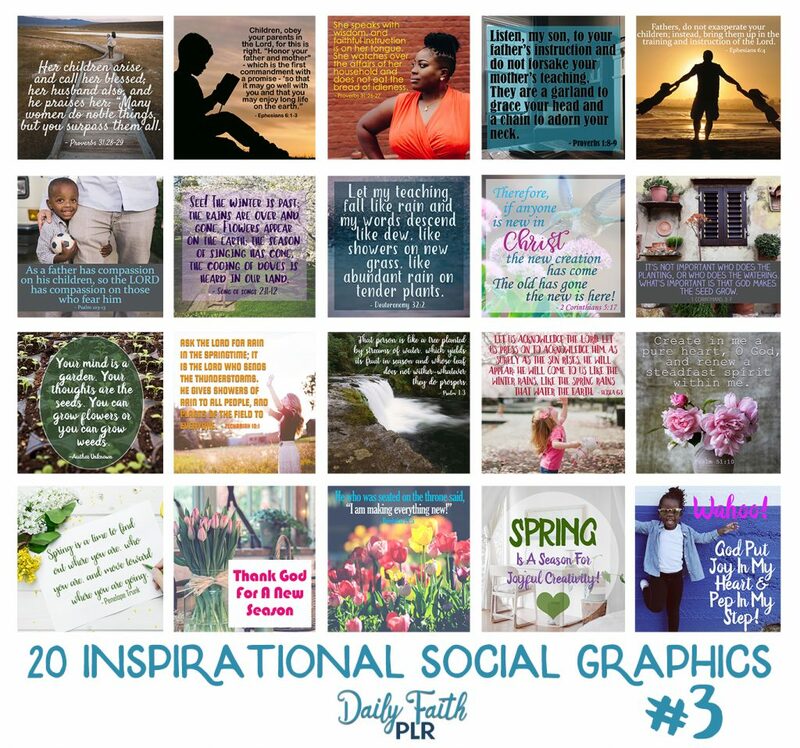 Introducing Private Label Rights to a beautiful new set of Inspirational Social Graphics. These ones are perfect for Spring – there are a few for Mother’s Day & Father’s Day and the rest are about new beginnings, spring, etc. 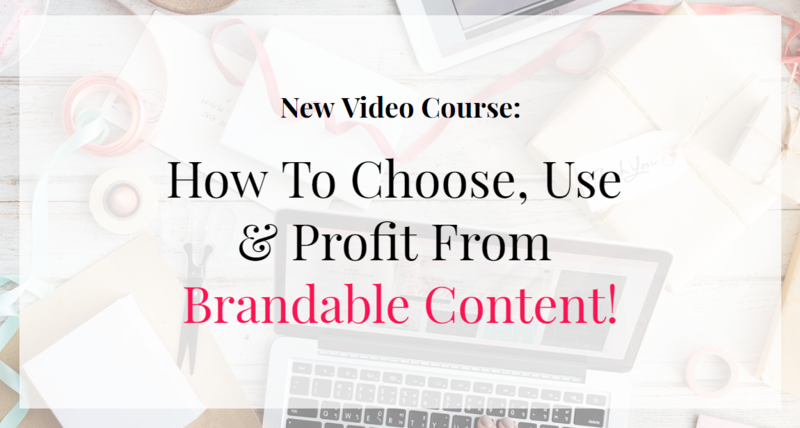 Use these images in your blog posts, email, ebooks & social streams. With full rights to edit as you wish, you can be as creative as you like! 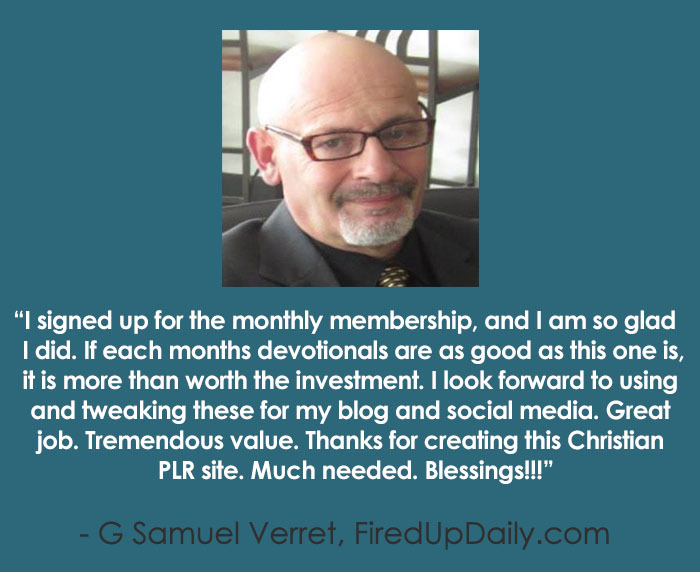 Are you unfamiliar with PLR? Learn more here.